Last year, Motorola launched its debut Android One smartphone – the Moto X4 with Project Fi support. 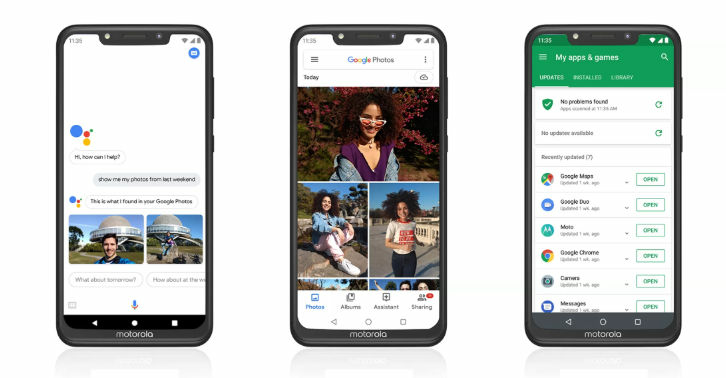 Considering that the brand was already offering near stock iteration of Android on its smartphones, it didn’t launch another Android One offering, until recently when it launched the Motorola One duo. And today, the phonemaker has launched the One Power (first impressions) at an event held in New Delhi. Along with being the first Android One offering from the company in India, here’s what makes the Motorola One Power special. With the Motorola One Power, the brand is finally hopping onto the notch bandwagon. The brand has equipped the newest offering with a 6.2-inch display, which comes with a resolution of 2,246 x 1,080 pixels. Further, the IPS panel features a taller aspect ratio of 19:9 to accommodate the display notch on the top. The screen also comes with a layer of Corning Gorilla Glass on top, to protect against scratches. Google’s Android One is increasingly finding takers, allowing brands to offer bloatware-free iteration of Android along with ensuring frequent security updates. Motorola’s One Power also enjoys these benefits. The debut Android One smartphone from Motorola in India comes with Android 8.1 Oreo and is entitled to two years of software updates directly from the search titan. 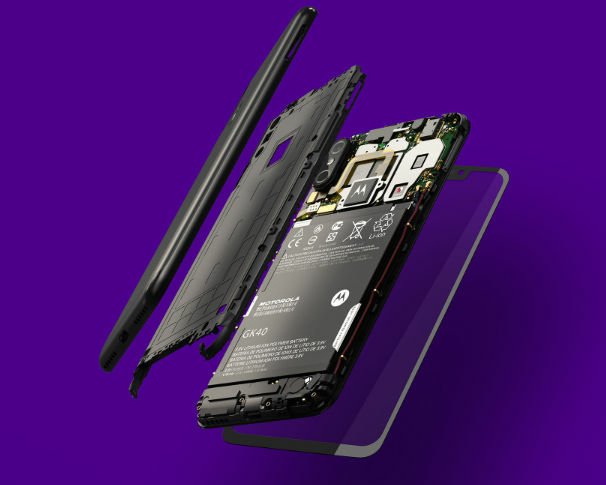 Motorola has made sure that the hardware on the One Power complements the barebones software in the best possible manner. The smartphone has been equipped with the Qualcomm Snapdragon 636 chipset, which is an octa-core unit with a clock speed of 1.8GHz. It’s also the first mid-range processor from Qualcomm to utilise high-performance Kryo 260 cores. The processor has been further mated to 4GB of RAM and 64GB of storage. The onboard storage can be further expanded using a microSD card up to 256GB. Needless to say, the Motorola One Power should be able to handle everything you throw at it without breaking a sweat. 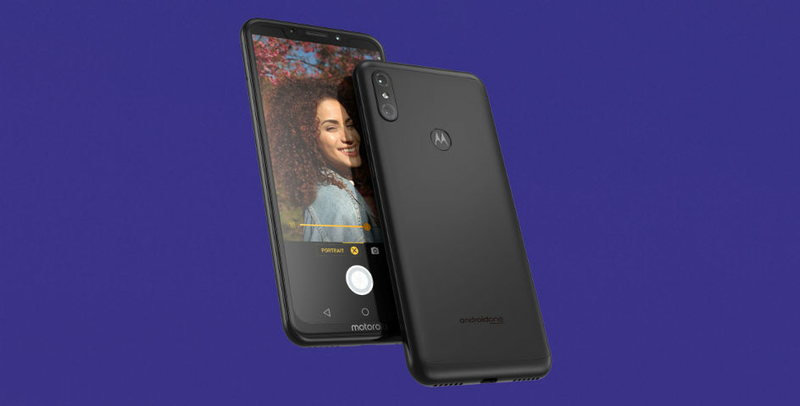 The Motorola One Power sports a dual-camera module comprising a 16-megapixel camera backed by a 5-megapixel depth sensor. The handset also comes with the Google Lens integrated into the camera app, which lets users find products online, learn more about landmarks, add events to your calendar, look up movie posters, and more. As for selfies and video calling, there’s a 12-megapixel shooter, which also facilitates software-based bokeh effect. The vanilla Android and power-efficient processor already ensures that the One Power delivers an impressive battery life. However, Motorola has also gone a step ahead and equipped its latest offering with a beefy 5,000mAh battery. 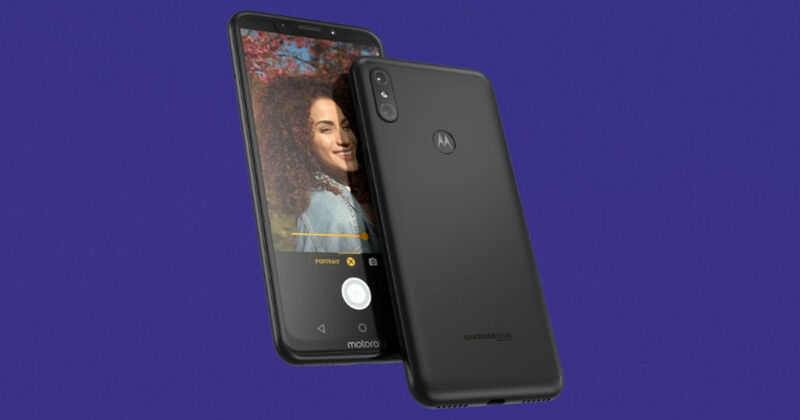 Motorola claims that the latest smartphone from its stables is capable of delivering up to two days of battery backup on a single charge. 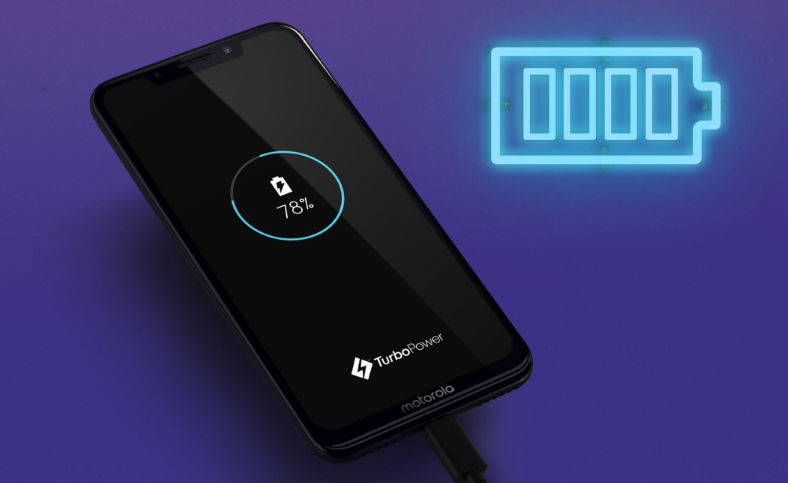 Additionally, the phone comes with support for Motorola’s TurboPower fast charging technology, which can provide up to six hours of battery life within just 15 minutes of charging. It goes without saying that the One Power is one of the more compelling smartphones from Motorola. The Lenovo-owned brand is offering the handset for Rs 15,999 exclusively on Flipkart and it’s scheduled to go on sale starting October 5th at 12 noon.